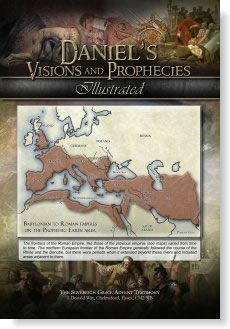 This new booklet gives an excellent summary of Daniel's visions and is the perfect introduction to Bible prophecy. Learn how the formation and destinies of the four great empires of the world were described in detail in the Bible centuries before they even existed! A5 format, 8 pages - full colour.